Challenge yourself with the longest run of your life – Whether it be a Half Marathon, 30K, Marathon, 50K, 50 Mile, 100K, or 100 Miles. You choose the distance. The Hawaii Kai Ultra Run takes place semi-annually on the far east end of Oahu. This fun event is designed to challenge runners to take on new distances with the support and camaraderie of fellow runners. Official times are recorded for qualifying purposes for the 50 States Marathon Club, and Marathon Maniacs. There are no age group awards. It’s a personal challenge. Finisher certificate and customized award for all registered finishers. In 2013 we had two events in Kalama Valley ~ July & December. And, in 2014 and 2015, one event in Kalama Valley. The XTreme course changed in 2017 to include Heartbreak Hill and a loop through Hawaii Kai making it truly… XTreme! In the future, a a third event will be added- a competitive RACE around Hawaii Kai Towne. The HKUR – XTremetakes place this year on July 27th and 28th, 2019. Other options include any time on Saturday afternoon or even Sunday morning. The XTreme is a 9 mile loop with aid stations approximately 2.5 miles apart. Aid station locations are Kamiloiki Community Park on Hawaii Kai Dr. and Hawaii Kai Recreational Center on Pepeekeo St. You will first run towards Sandy Beach, then over Heartbreak Hill, with a loop in the back of Hawaii Kai in the middle, followed by a return trip over Heartbreak Hill. Start times are flexible either day. Check in at Kalama Valley Park – Hawaii Kai near Sandy Beach. 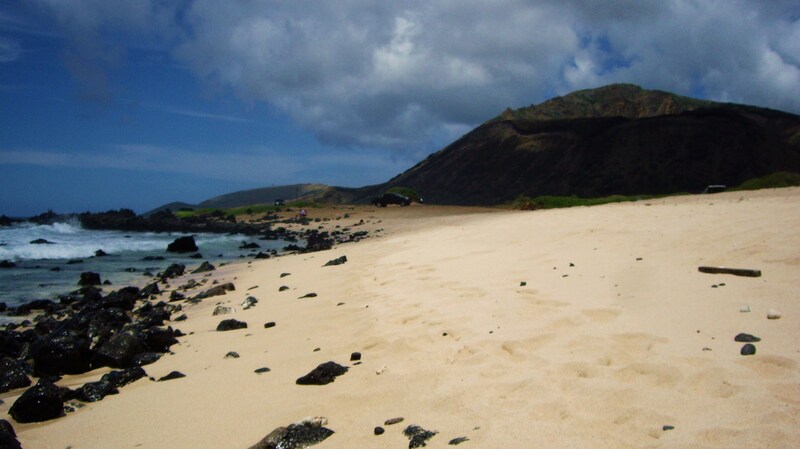 ** Takes place near Sandy Beach in Hawaii Kai. 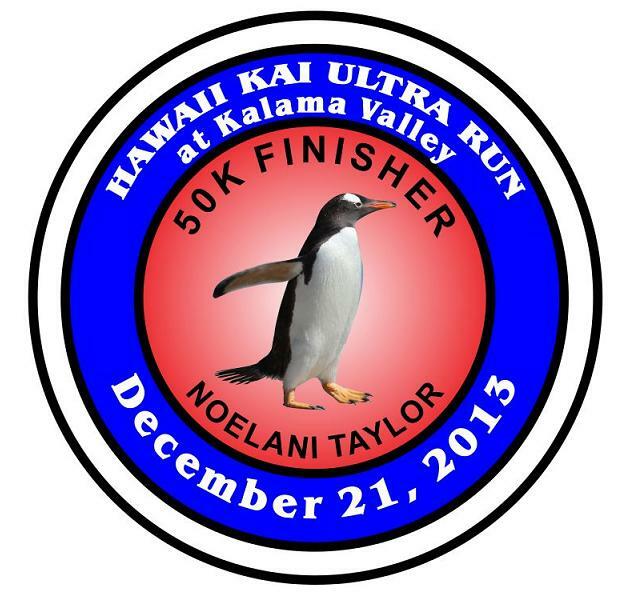 A (start/finish/aid station) tent will be set up at Kalama Valley Park on Kealahou Street. Ice, drinks, and food will be provided. It is essentially in the middle of the course. You will first run an out and back towards the back of Kalama Valley, then another out and back towards the ocean, so there will be plenty of contact and support from other participants. Each full loop is 3.34 miles (3 loops is 10 miles). Course will not close until the last person finishes on Sunday night. **Certificates and custom awards to all registered finishers. Random gift giveaways to all participants and volunteers from our generous sponsors. ** Note: This event is a Marathon Maniac, Half Fanatic, and 50 States Marathon Club qualifier and will count towards your totals. If combined with the Honolulu Marathon, you will qualify for the Marathon Maniacs. Regular Entry is $30, with discounts available. $25 additional for technical material race t-shirt. Run day entry: $40, extra shirts may be available for purchase. 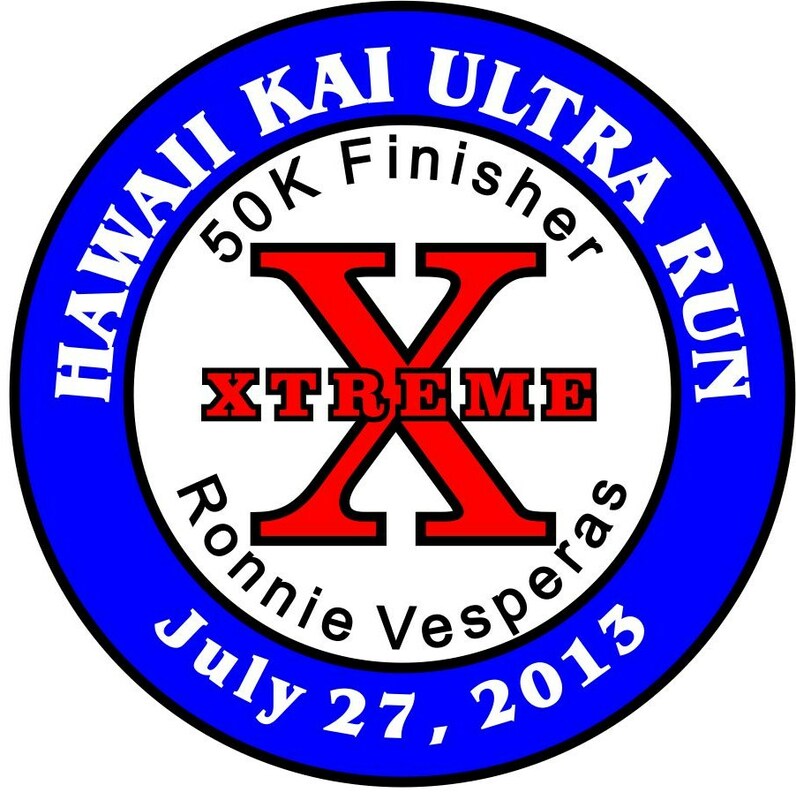 For more information please email: HawaiiRunningProject@gmail.com or call run director, Kawika Carlson at 808-462-1313. Gerry Lindgren stopped by to inspire runners, such as 50K finisher – Noelani Taylor. Congratulations to all finishers! And, Mahalo to the continued support from our sponsors: Phiten Hawaii with their body care goodie bags, and Hybrid Design for their excellent event shirts and fast service. Special recognition goes to Poppy Greer for finishing her 50th State Half Marathon. And, to Les Omura – who finished 2 Marathons in 2 Days for the second consecutive time at a HKUR event this year. There were first time finishers at nearly every distance. And, there was a LOT of experience out there on the course. These four runners combined for more than 3,650 marathons completed! Henry Rueden, Eugene Bruckert, Eugene DeFronzo, and Jeffrey Vieyra. Simply inspiring!! Our youngest finisher – age 11, and oldest – 82. Mahalo to everyone participating in this years event. There was a record turnout – 81, with runners (and walkers) finishing distances from a Half Marathon (13.1 miles) to 100 Miles! Yes, we’ve been waiting for someone to finish 100 Miles on this course for years now, and Blaine Lints came through big time, finishing in just under 21 hours! We also opened it up to back-to-back days with Les Omura and Ruth Modisette both finishing the Marathon x 2. The next HKUR event will be on December 15 & 16, 2018 in Kalama Valley, and again in July 2019 with the XTreme course. We couldn’t do it without our sponsors. Mahalo! Phiten Hawaii, GNC Ala Moana, Hybrid Design, and BMW of Honolulu. Finishers of the 2015 Hawaii Kai Ultra Run: Barb Abney, Kawika Carlson, Seth Elsheimer, Janice Elsheimer. Qualifying for the Marathon Maniacs by running two marathons in two weeks: Cathy Chin, Glorina Higuchi, and Aurene Pila. The Hawaii Kai Ultra Run at Kalama Valley takes place near Sandy Beach in the shadow of Koko Crater on the island of Oahu. Where can I sign up for the December 2018 race?